Visual Lure recently acquired its first client from the Land Down Under, Ronwyn Graham Photography. 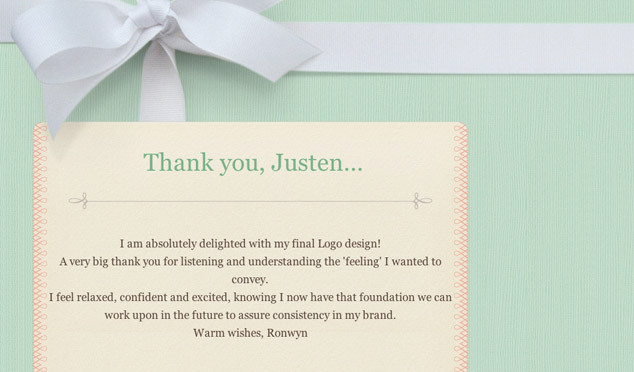 Ronwyn is a very talented photographer from Victoria, Australia specializing in newborns and babies. 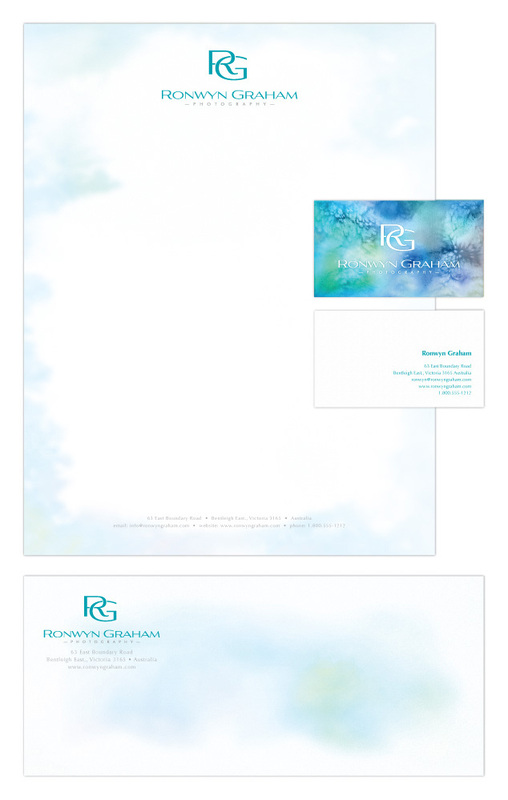 She contracted Visual Lure to design a new logo and identity package (letterhead/stationary). She loves watercolors, flower photography and she studied Chinese brush painting for 3 years. She also has the sweetest voice and accent we’ve ever heard. Ronwyn wanted a clean, simple, classic logo that would stand the test of time. You can see our initial logo design options and the final logo design below. Underneath the logos is our proposed identity design package. Check back soon to see the final identity design.